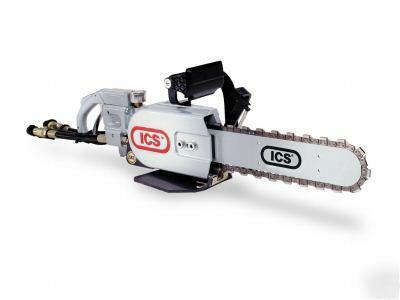 ICS developed the high-performance 853PRO and 853PRO Plus Hydraulic Concrete Saws for the Professional Concrete Cutter. 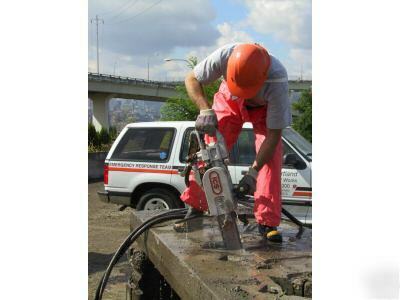 This series of professional saws is built tough to stand up to everyday use in the harsh environment of concrete cutting. 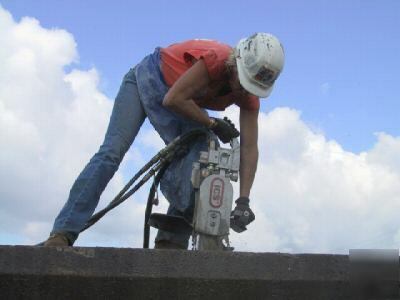 Both the 853PRO Series saws are designed to let you cut through walls and pillars in a single pass. 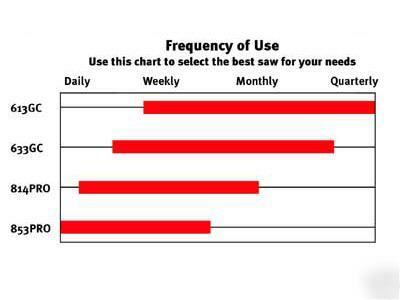 You get the unique versatility of a genuine ICS concrete saw, including the ability to cut small mechanical openings, deep plunge cuts (up to 24 inches with our newest professional guide bar! ), perfect corners and an endless variety of shapes that are simply not possible with circular saws.